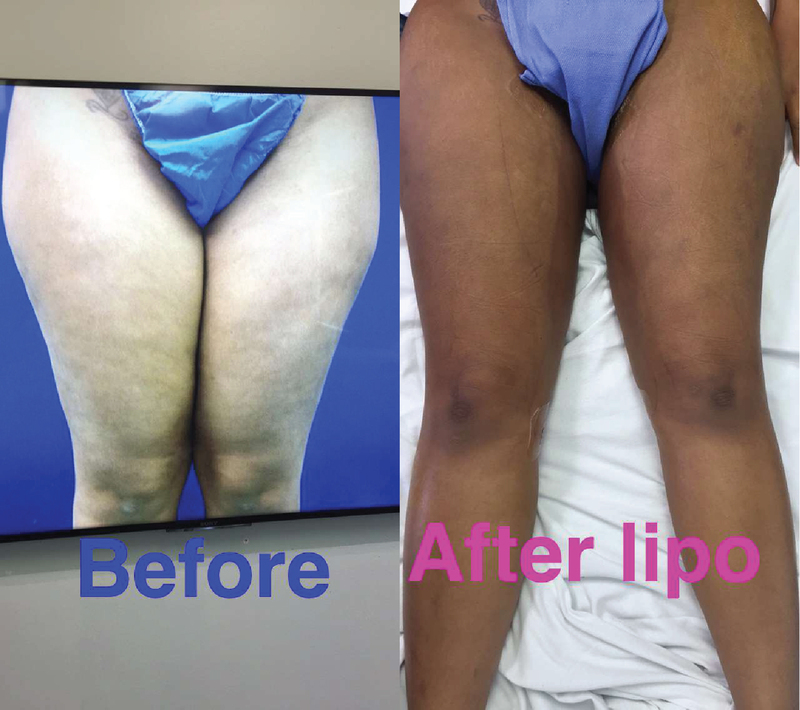 Liposuction is performed to remove excess unwanted fat. 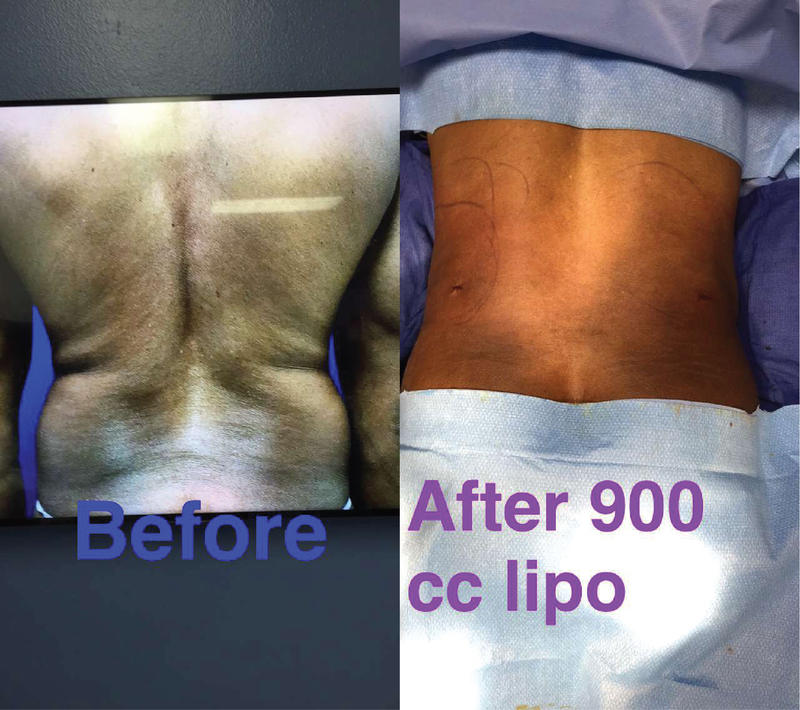 This procedure can be performed on the abdomen, back, flanks, arms, inner and outer thighs, "bra fat" or under the chin. 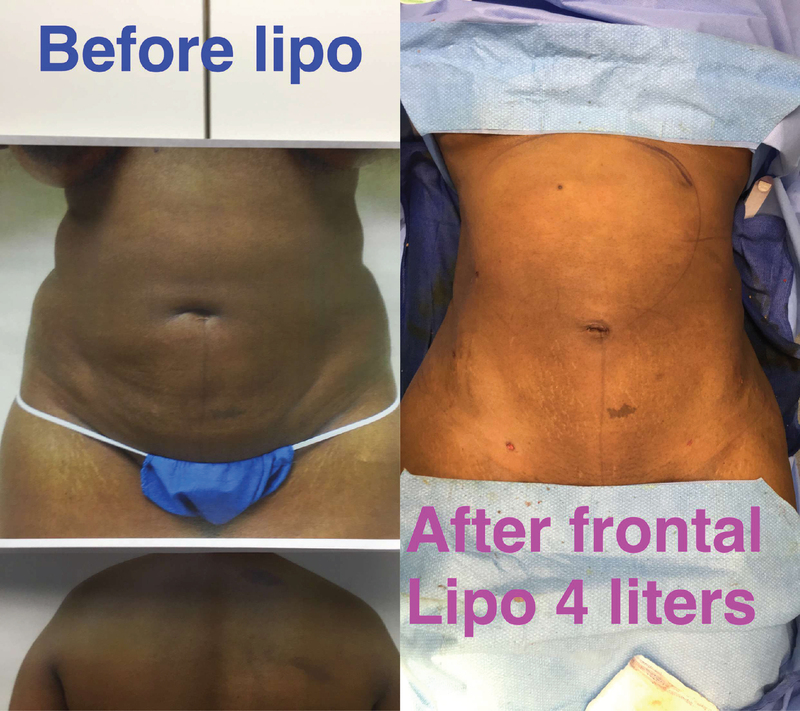 It is always important to remember that liposuction is meant to remove stubborn unwanted fat and is not to be used as a means of weightloss. 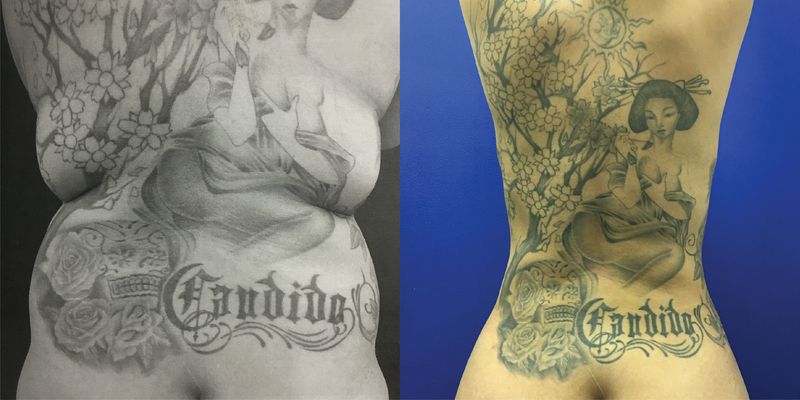 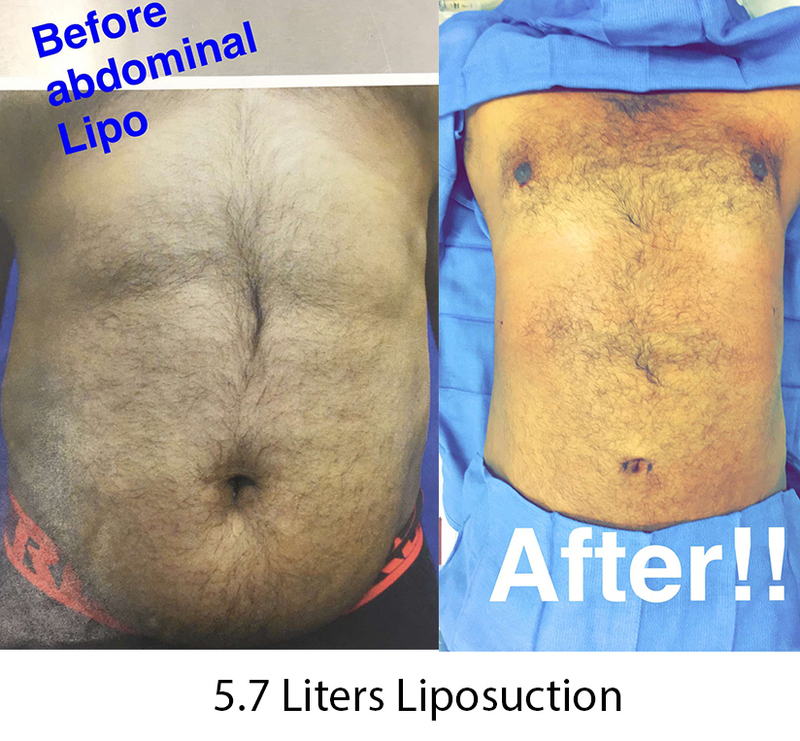 If you are interested in liposuction, we invite you to schedule a consultation with one of our experienced plastic surgeons. 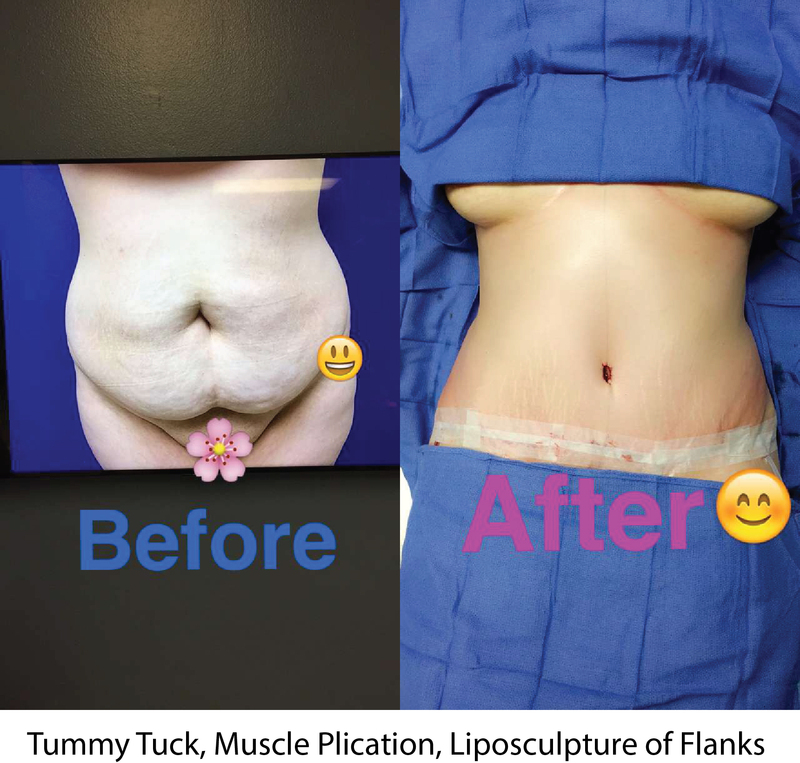 We offer consultations Monday through Saturday and have 7 locations throughout Los Angeles, Orange County and the Inland Empire for your convenience.